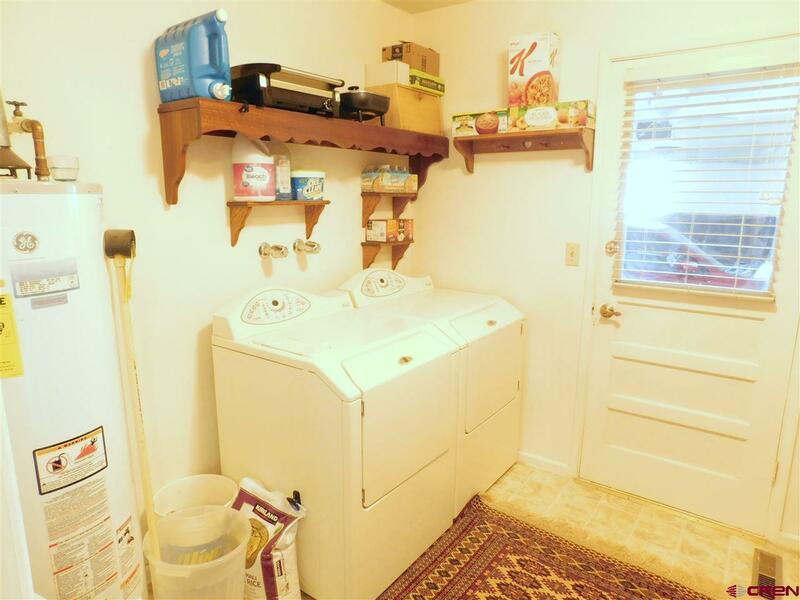 Comfortable home with sweet corner location on cul-de-sac. 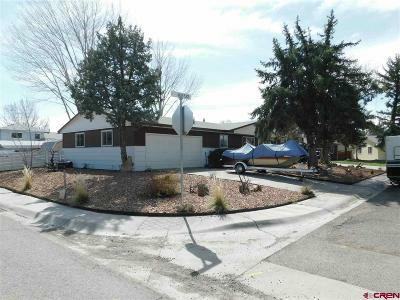 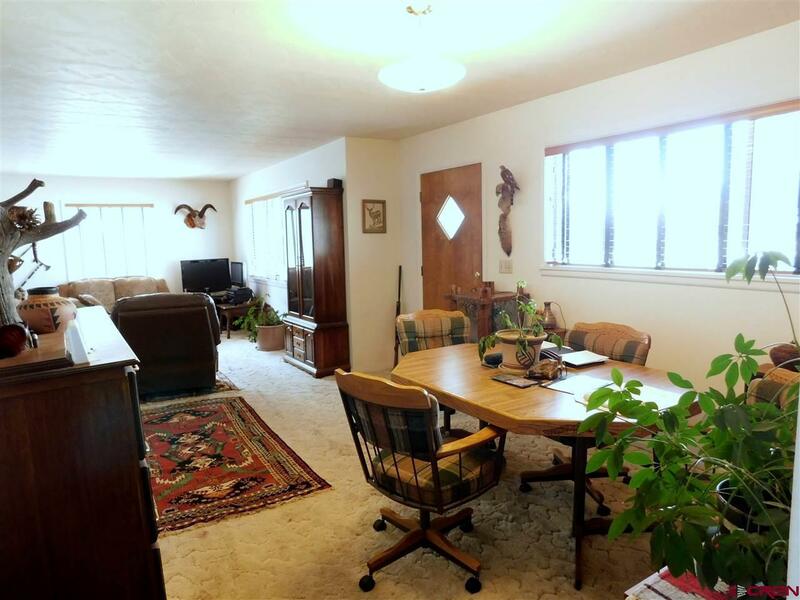 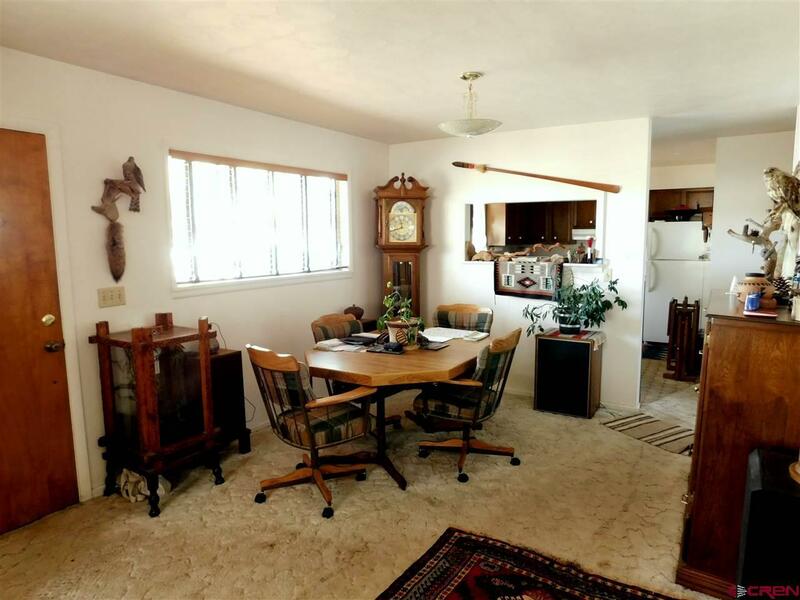 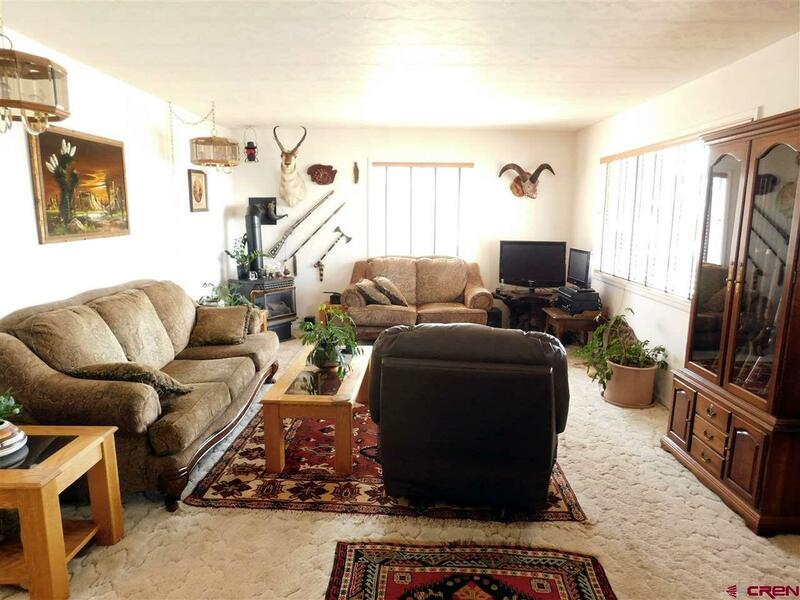 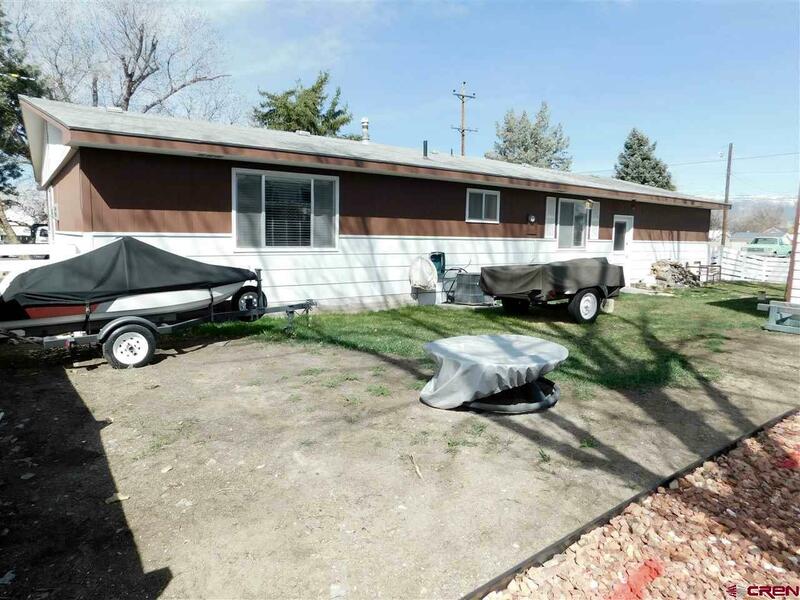 Ranch style home, large living room with nice sized bedrooms. 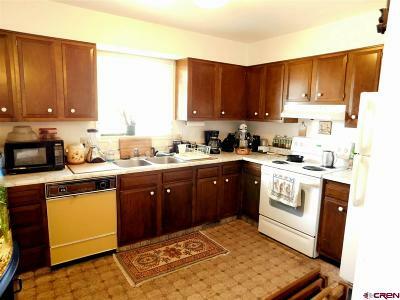 Gas stove in the living room provides a great additional source of heat during the winter. Large trees around the home give ample shade through the summer days. 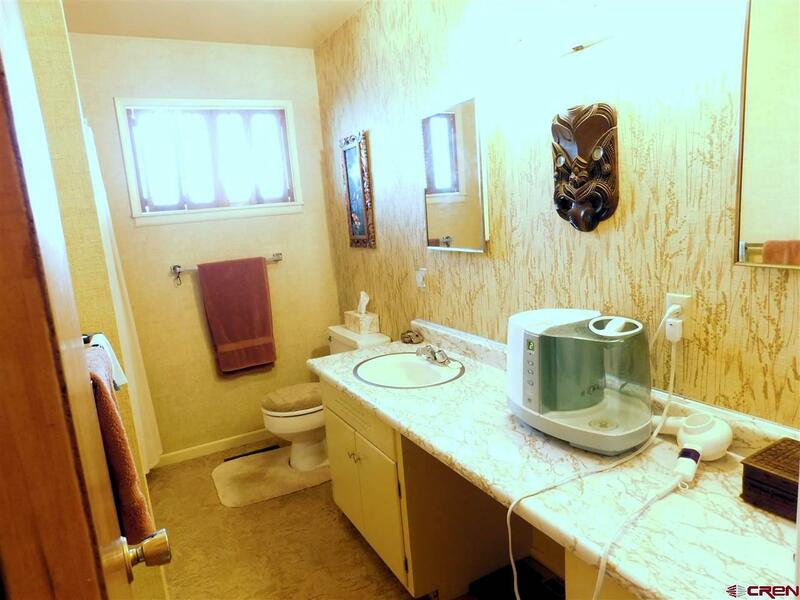 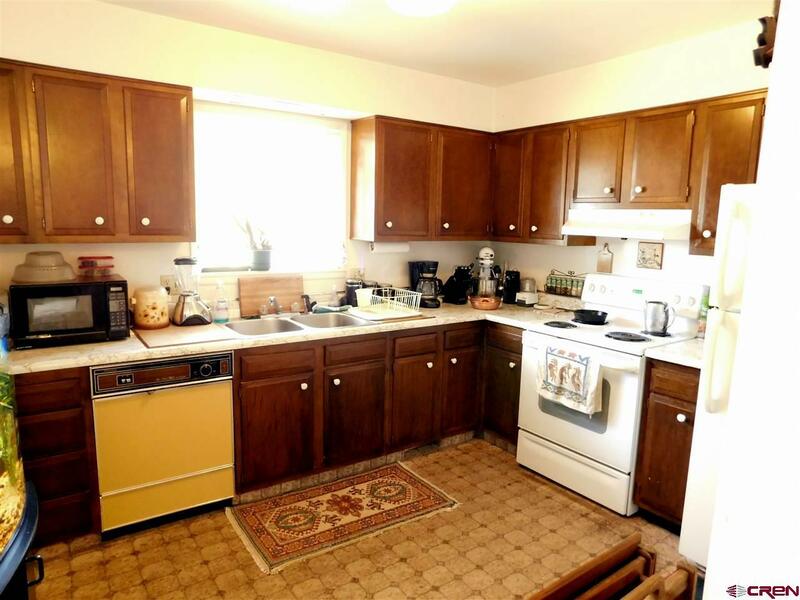 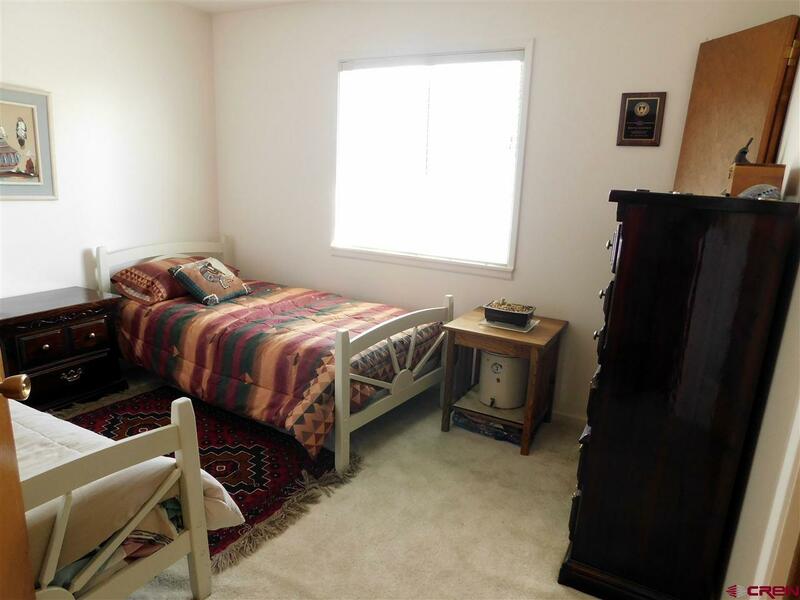 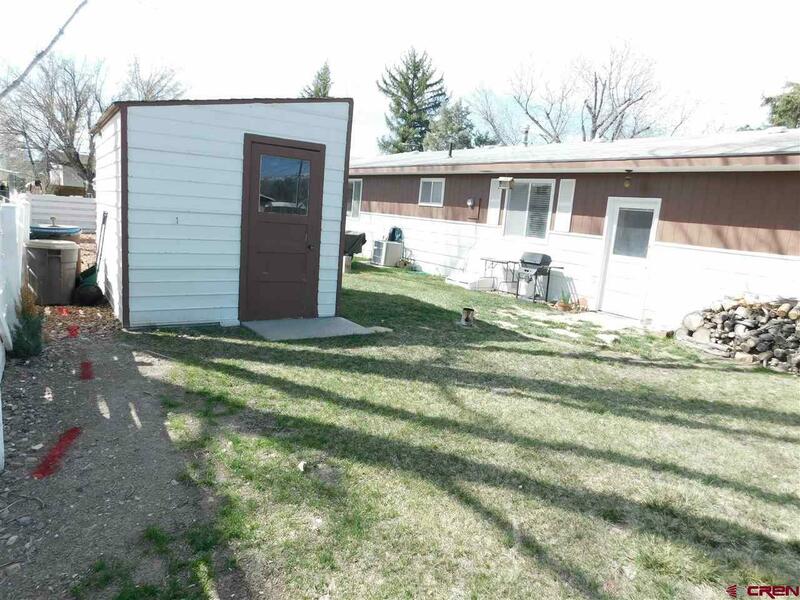 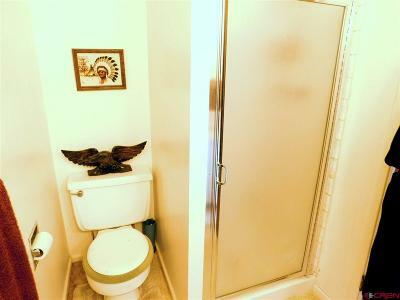 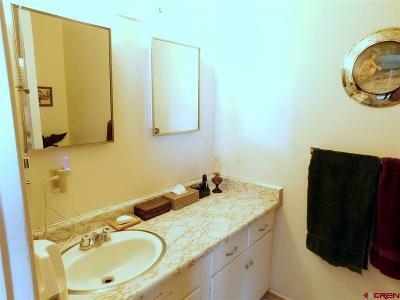 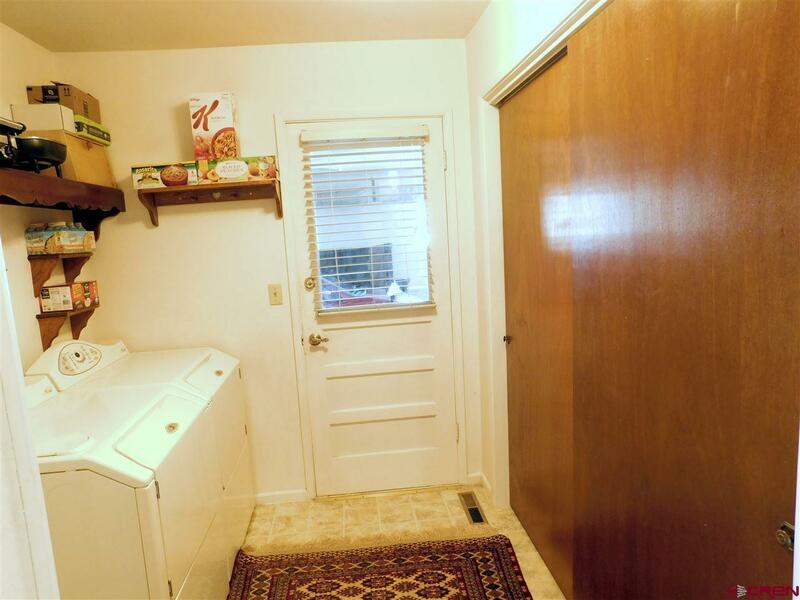 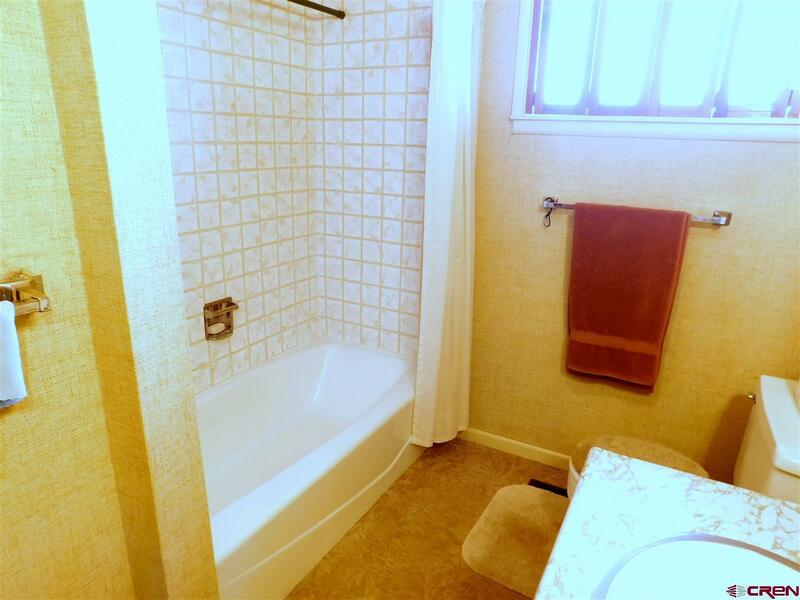 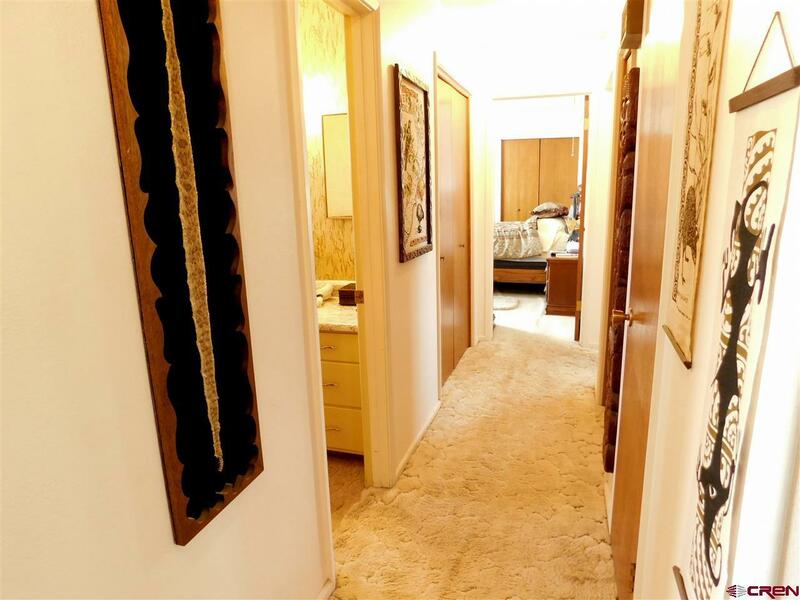 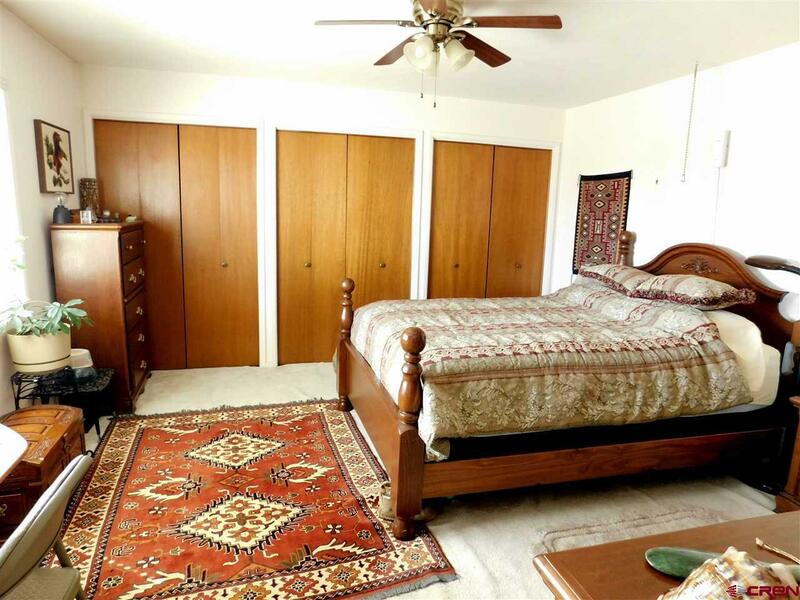 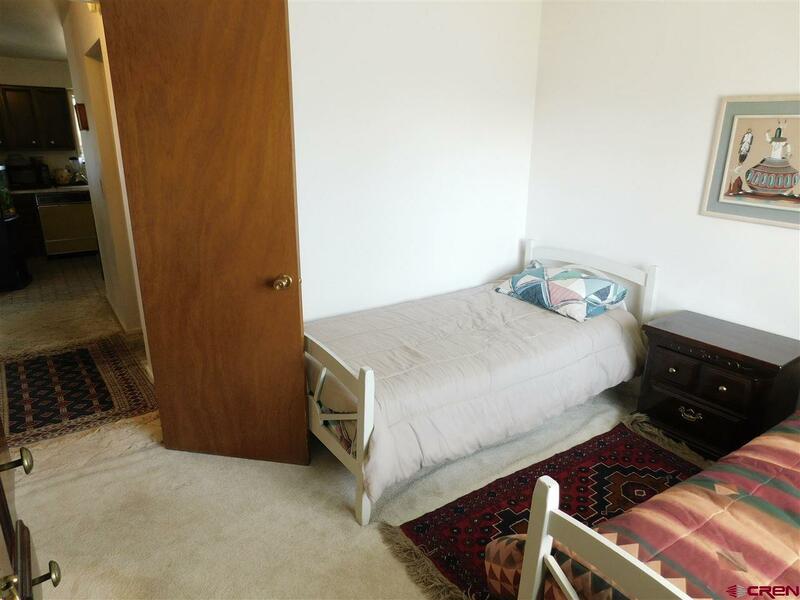 Two bedrooms, two baths and a large laundry room. 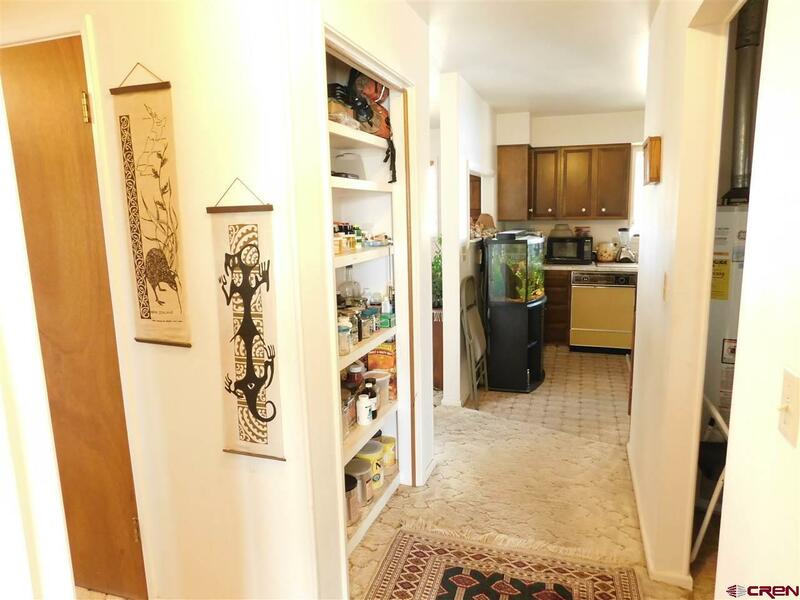 Lots of storage throughout the home. 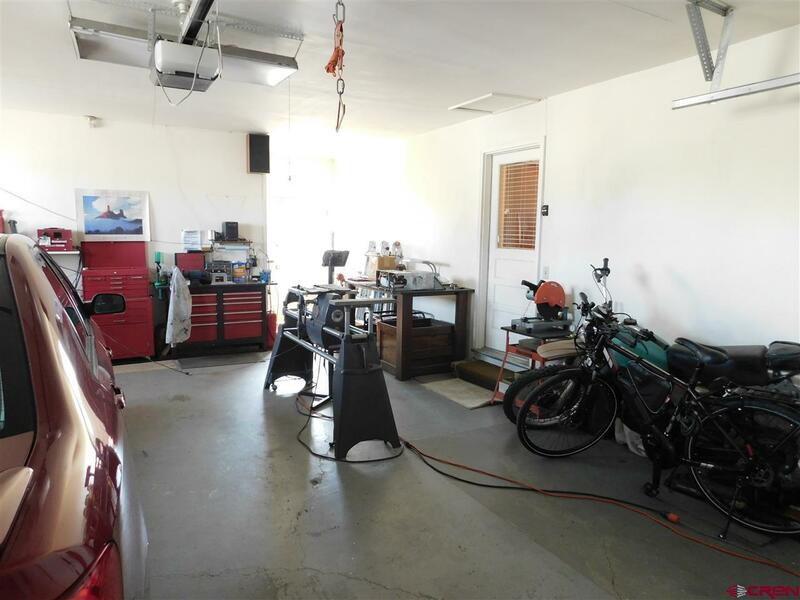 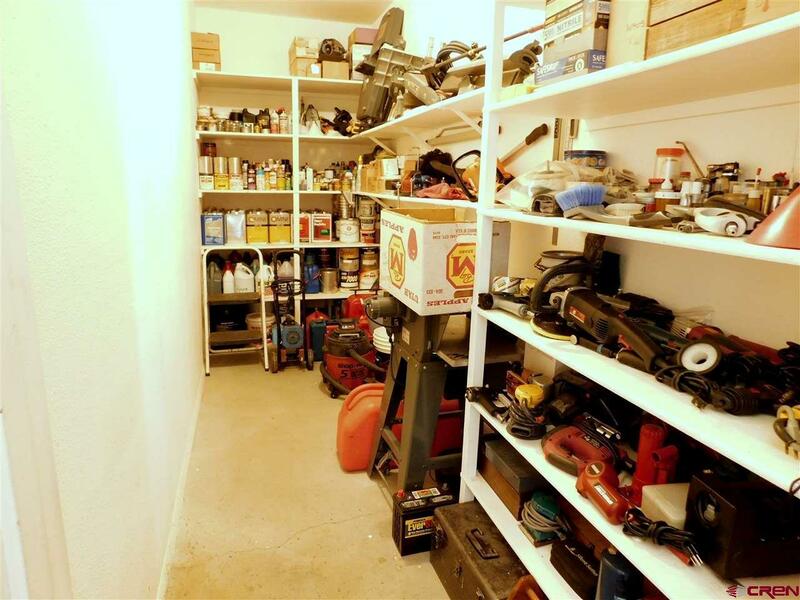 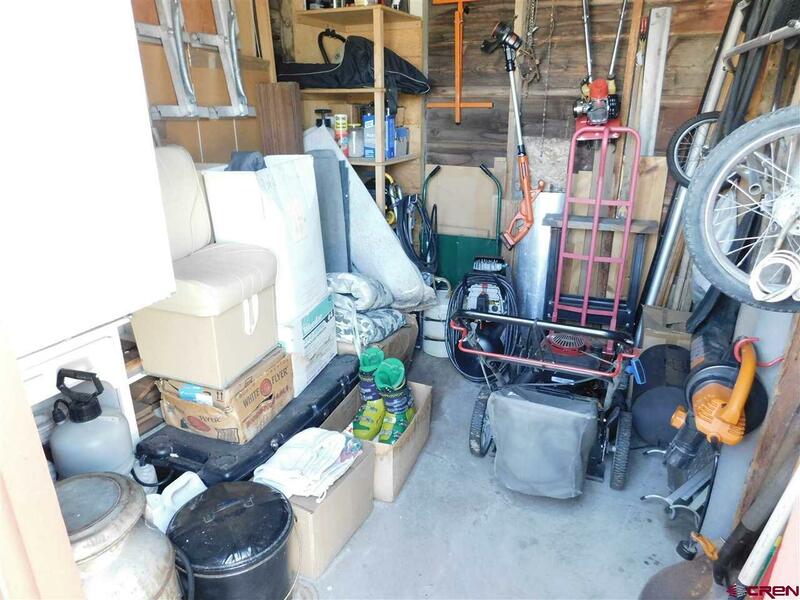 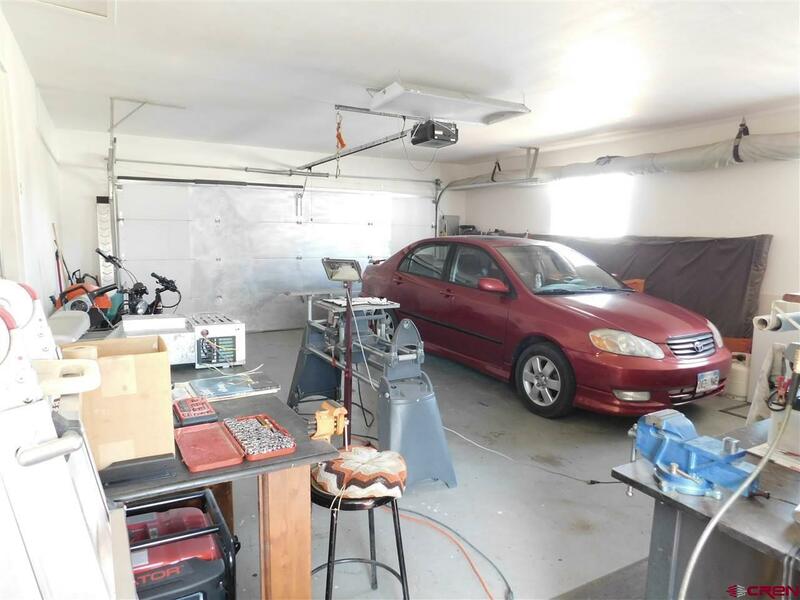 Two car insulated attached garage includes additional storage room. 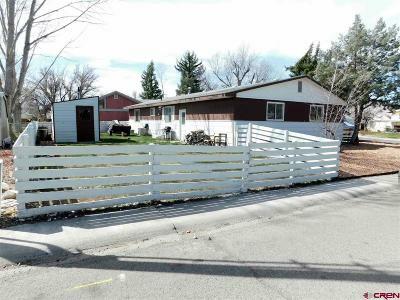 Fenced backyard, patio, shed and a shared well for irrigation. 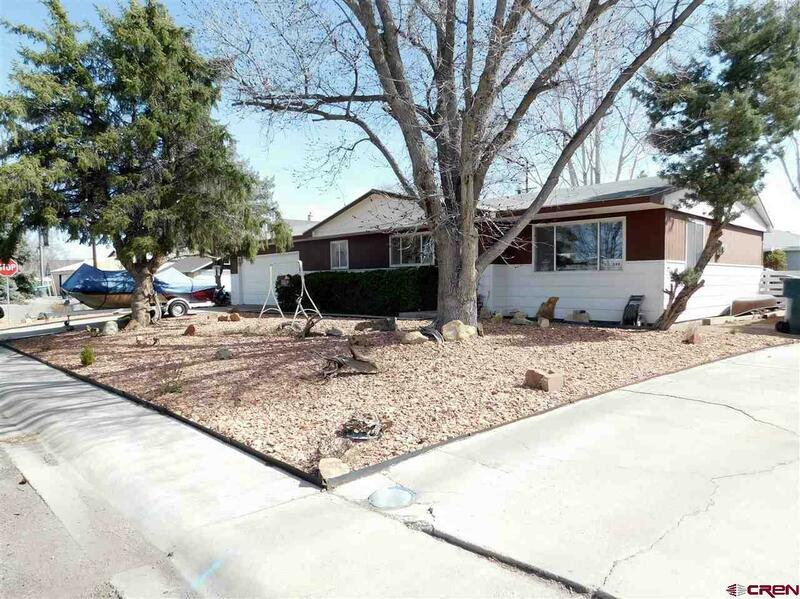 Property is Xeriscaped in the front and side yard.